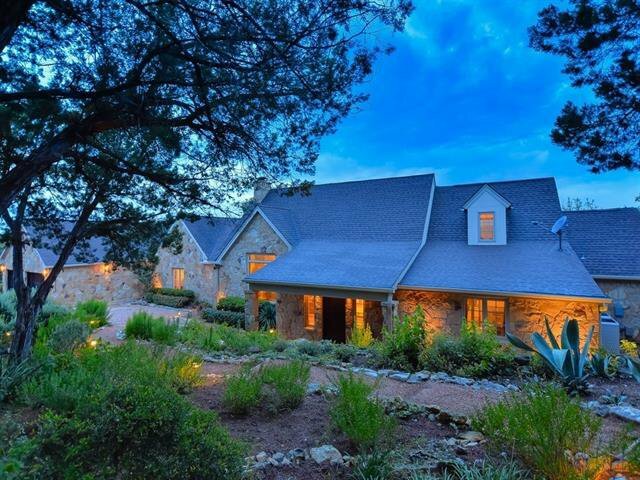 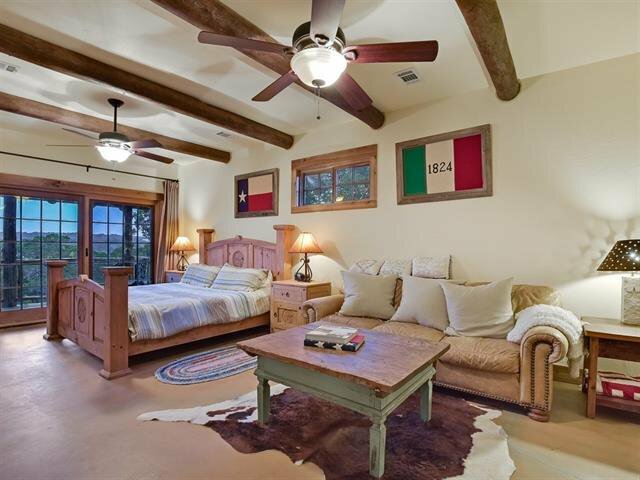 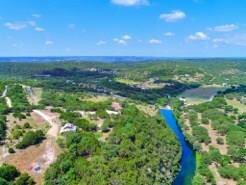 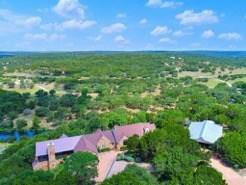 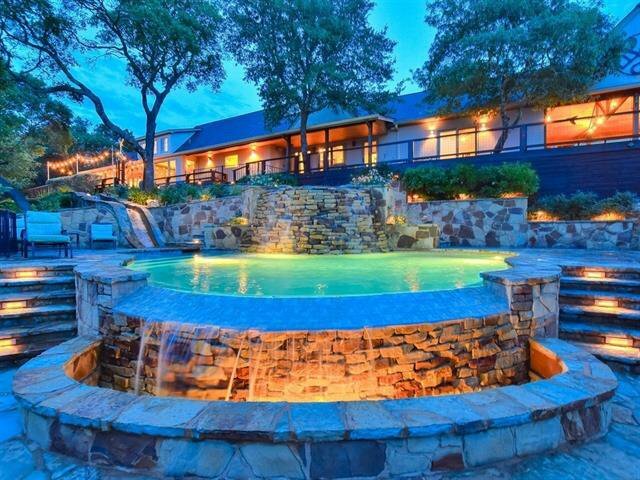 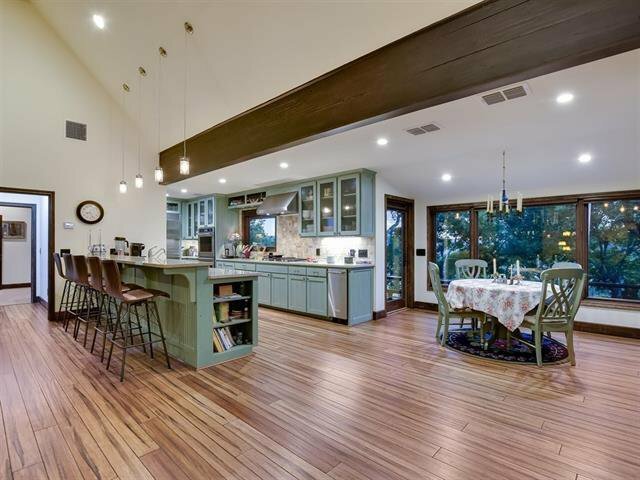 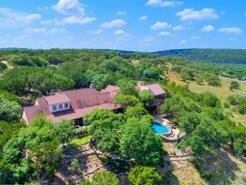 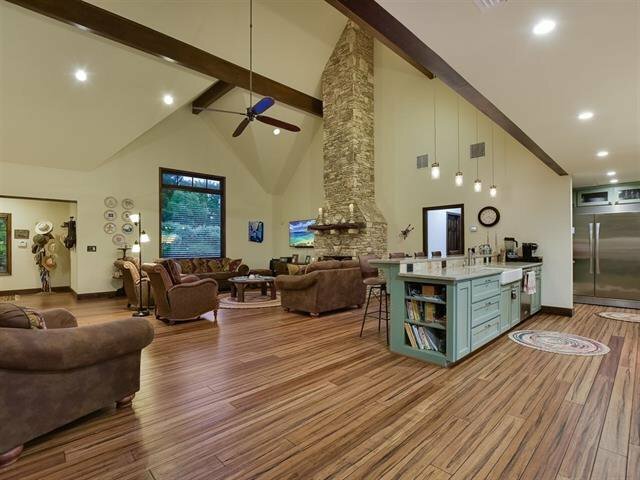 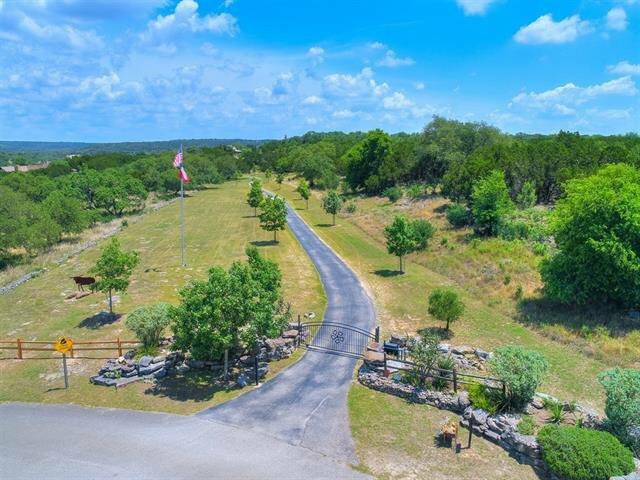 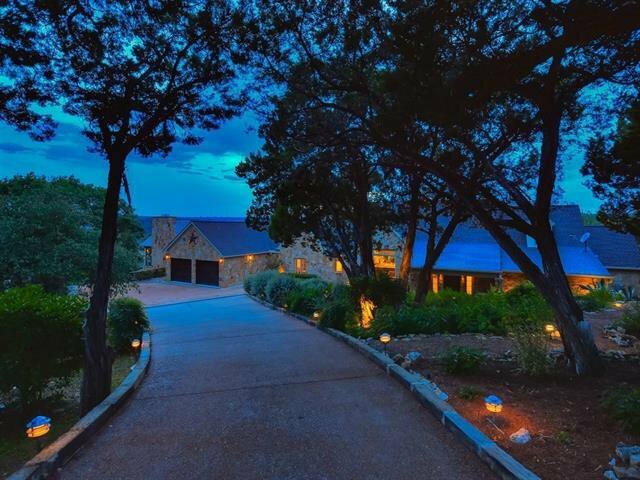 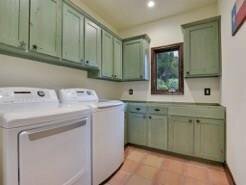 50 AC Red Hawk Ranch 3/3.5 main residence. 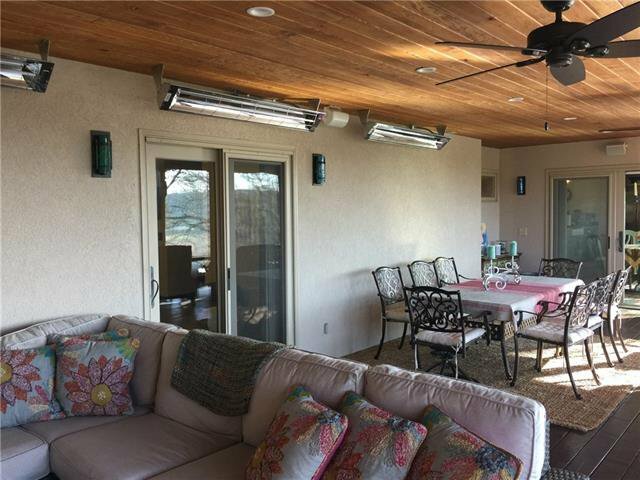 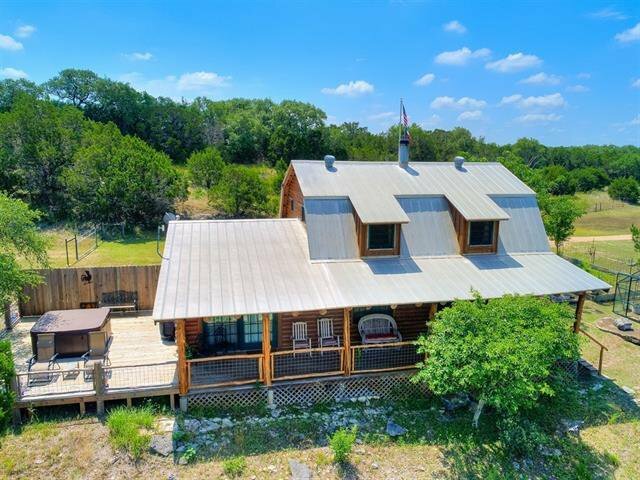 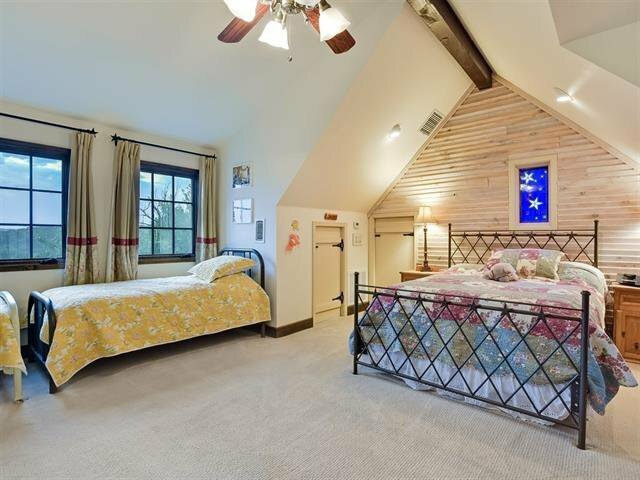 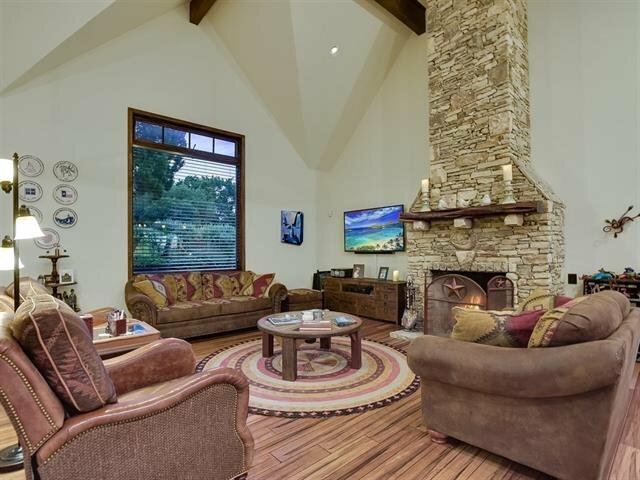 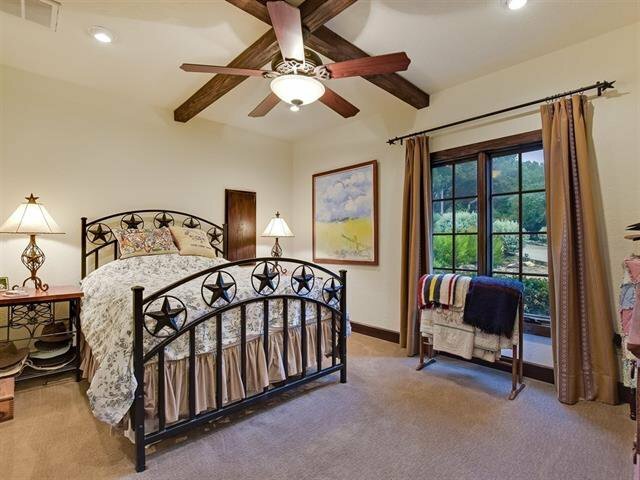 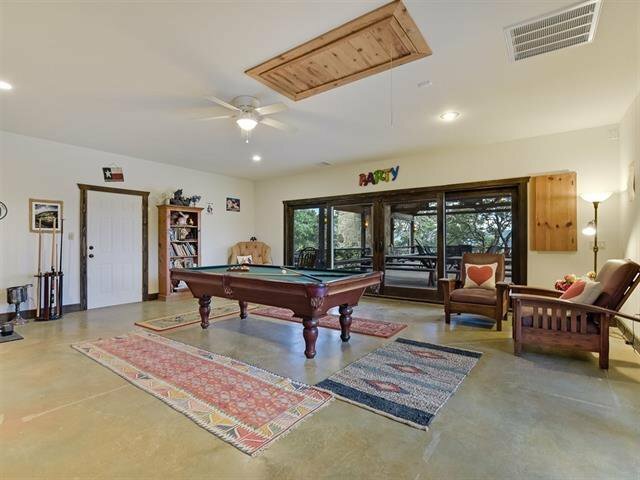 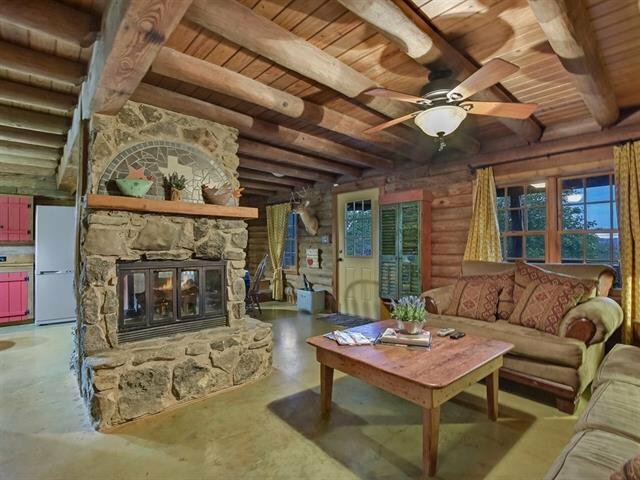 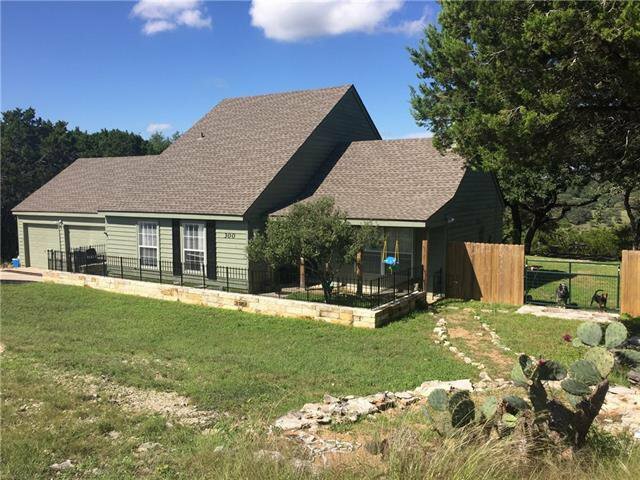 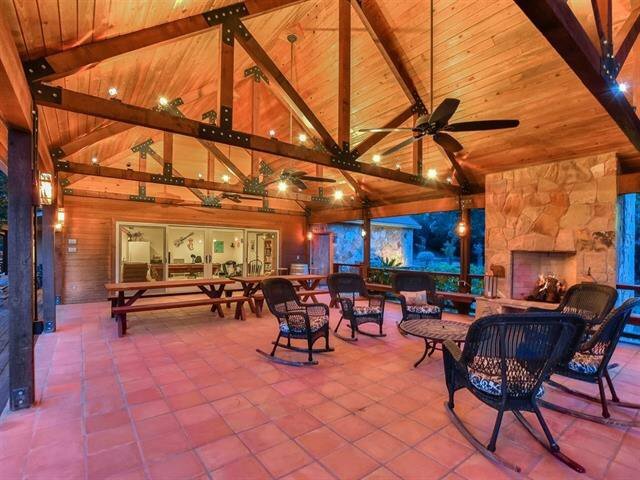 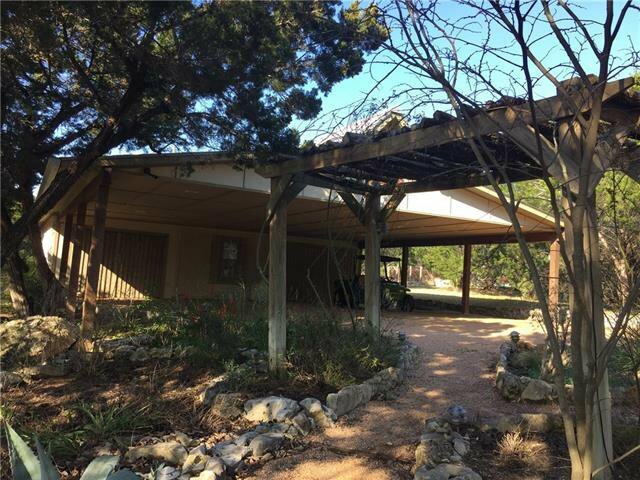 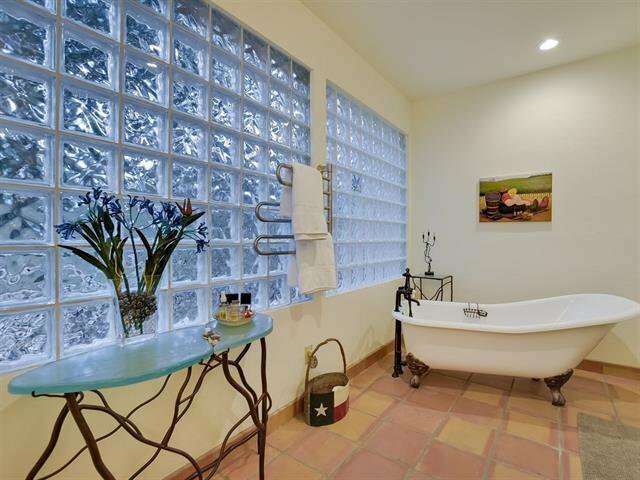 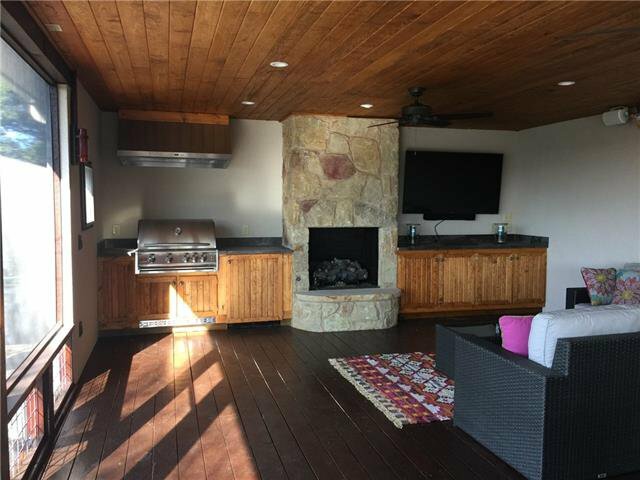 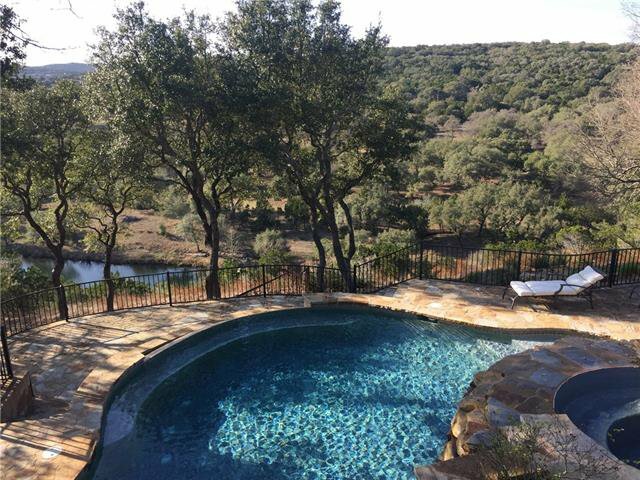 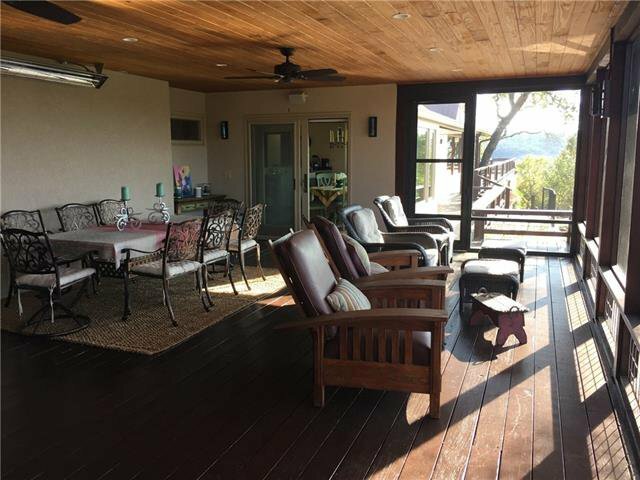 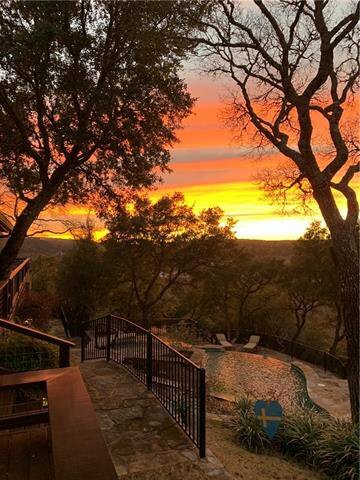 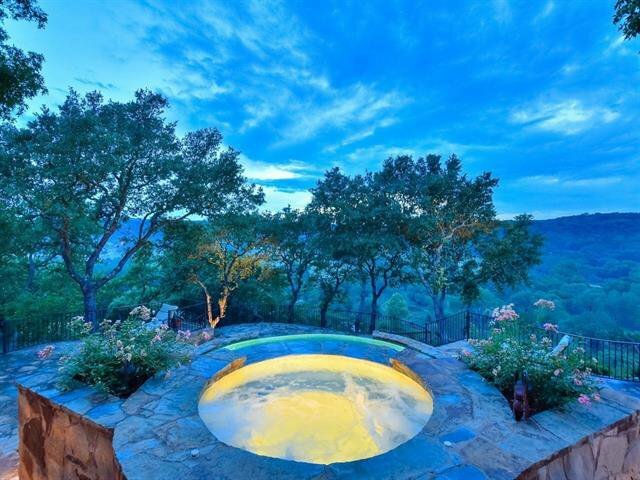 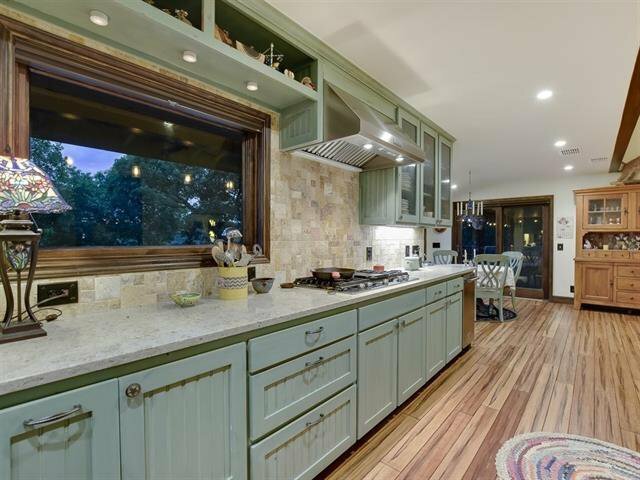 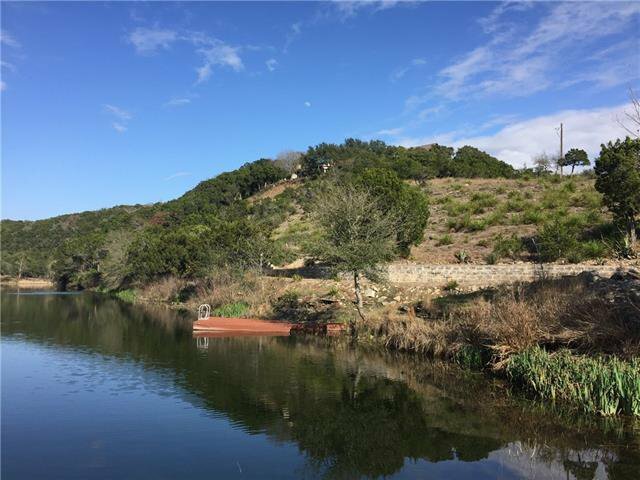 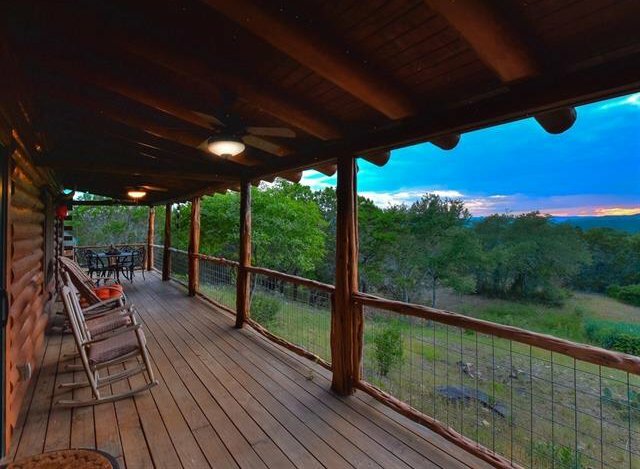 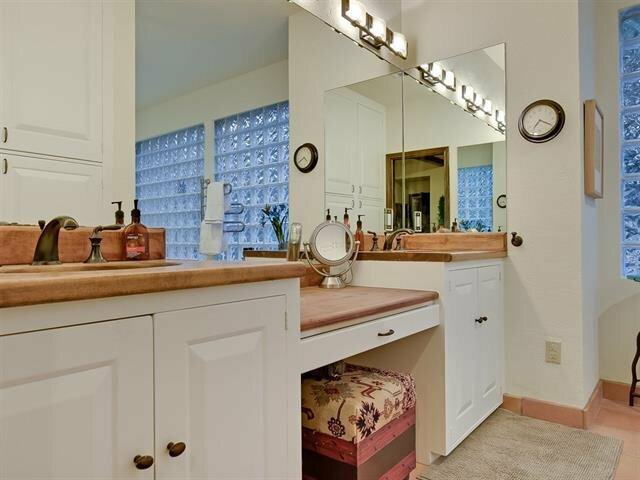 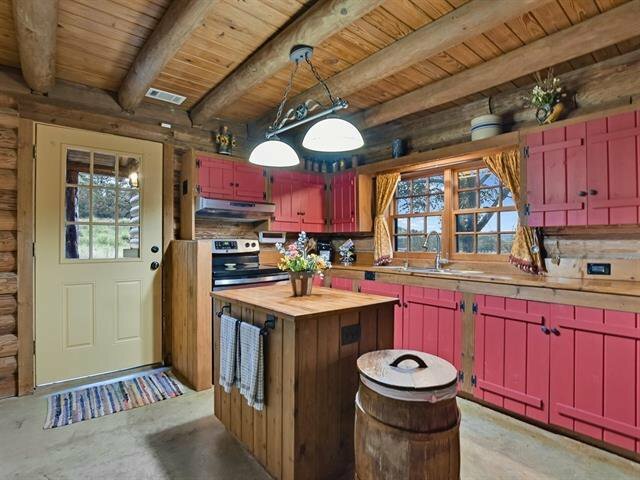 Distant views overlooking 1700' of Lone Man Ck.Negative edge pool,hot tub/waterfall.Newly enclosed living/dining/TV screened porch with fireplace and grille.Separate Pavillion area can seat up to 100 while watching sunset. 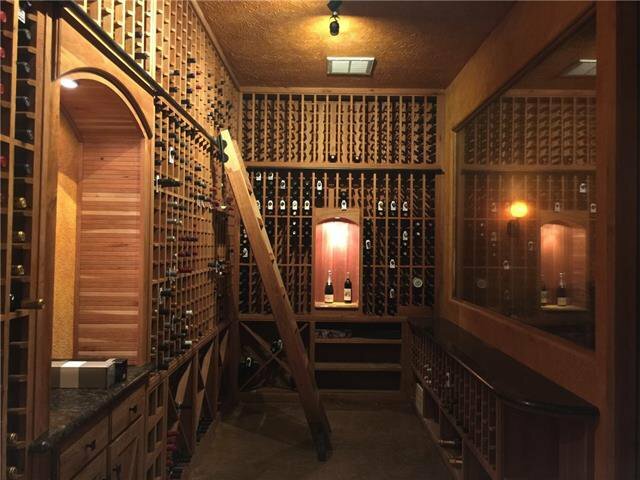 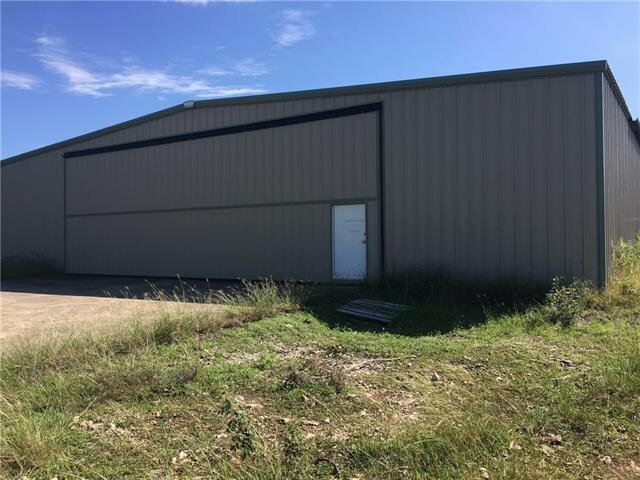 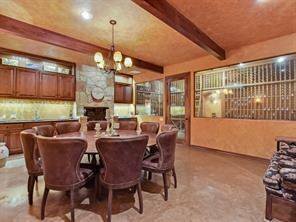 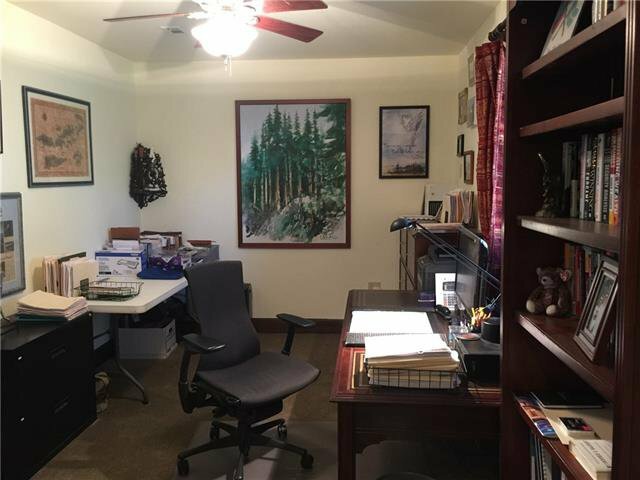 2500 Btl Wine Cellar.Lg Storage bldg with carports.2 Rental homes with private entrances.70x50 Hangar, use of 3000' long runway.Capability of adding 5 more homes.See Deed Restrictions and Surveys.Ck with Agent re Home sq ft.and added acreage. 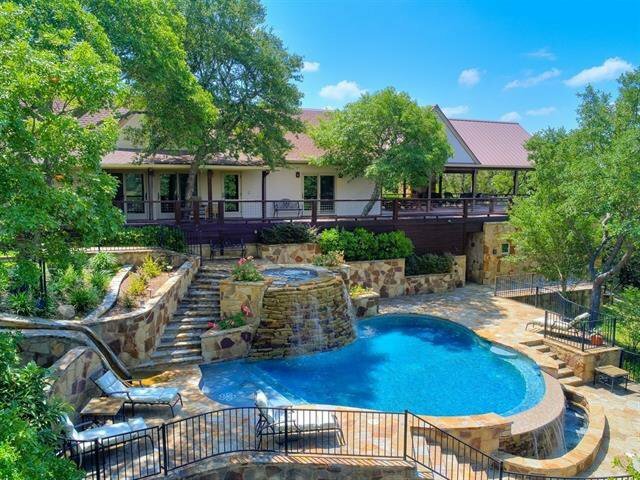 Listing courtesy of Daybreak Real Estate, LLC.